is honored on Panel 38W, Line 33 of the Vietnam Veterans Memorial. I have always been told of Johnny's (that's what he went by) service in Vietnam. I never got to meet him because I was born after his death. I wish I had gotten the chance to know him because the stories I heard over the years are wonderful. Johnny was my mom's cousin. 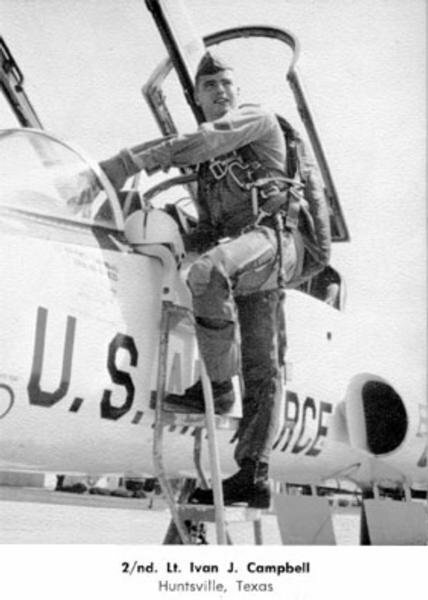 Thank you for your service as a Tactical Aircraft Pilot (Various.) Your 74th birthday just passed. Happy Birthday. As another summer comes to an end, it is important for us all to acknowledge the sacrifices of those like you who answered our nation's call. Please watch over America, it stills needs your courage and faithfulness. Rest in peace with the angels. 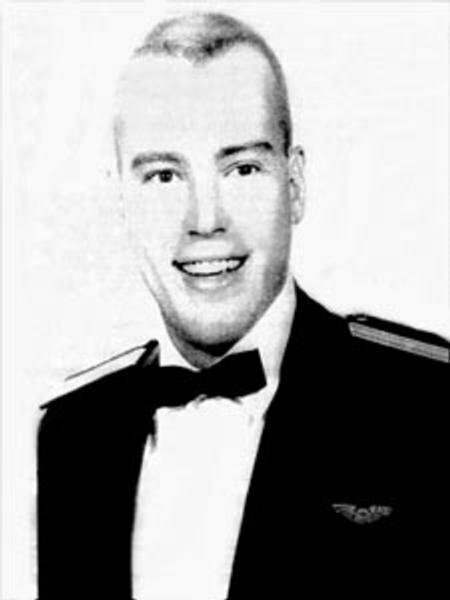 Captain Ivan Johnny Cambell, Served with the 23rd Tactical Air Support Squadron, 504th Tactical Air Support Group, 7th Air Force.